Nurturing your skills, smarts, and soul as a writer and reader. Why Study English at Luther? You’re creative, curious, and thoughtful. Reading and writing make you awake and alive in the world, helping you become a self with something to say. You’ll make meaningful connections with faculty. Whether you’re writing your first college essay, searching for the perfect internship, or crafting your senior capstone project, the English faculty are committed to helping you succeed. The world needs English majors. In their work and play with words, English majors develop a blend of skills, smarts, and soul that will sustain them all their lives—personally and professionally. 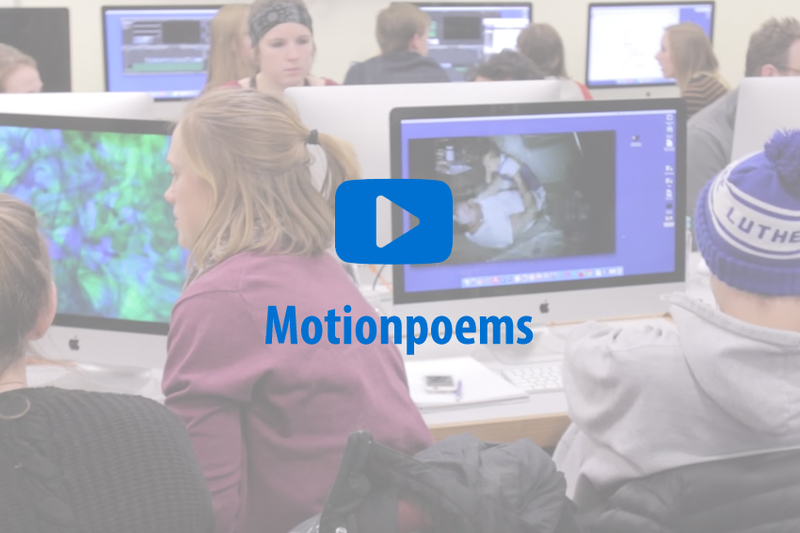 Motionpoems, a j-term course offered at Luther. I chose a liberal arts education to pursue studies in English, music, and the social sciences while preparing for medical school. I chose the English major because I’ve always loved books, ever since I was little. It’s important to delve into the viewpoints of authors of the past and present to understand the world around us. Learn more about our J-term courses in Europe, Africa, and everywhere in between. Connect with other English students at poetry slams, writers festivals, department gatherings, lectures, theatre performances, and academic conferences. Our graduates have careers in writing, editing, marketing, public relations, journalism, teaching, law, librarianship, arts administration, non-profit work, and ministry. Coupled with majors in the sciences, art, business, or other fields, the journalism minor trains students to be reporters in their fields. I can help students dig into science fiction to understand how it influences attitudes about things like global warming, cloning, genetic modification, space exploration, and nanotechnology to name a few. When a new interest pops up on my intellectual horizon, I try to fold it in with the others and keep them all going together. Surprisingly often, they mesh, as my work in environmental activism and writing shows. My own specialty—20th century American literature and contemporary nonfiction writing—makes me most at home in classes on poetry or creative nonfiction. Professor of English Nancy Barry has created a radio show to help people tune up and repair their writing skills. The show titled “The Naked Page: ‘Car Talk’ for Writers” airs on KWLC Sunday nights from 7 p.m. to 8 p.m. 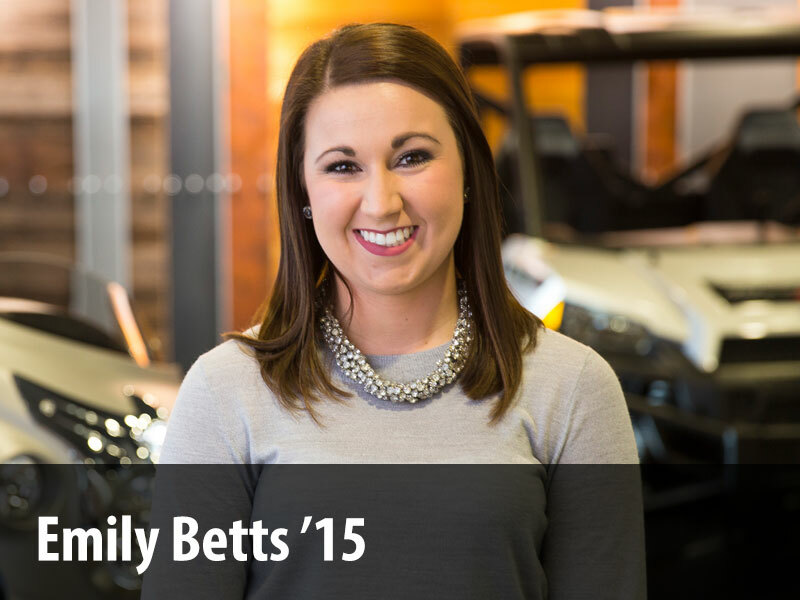 Phone in your questions at 563-387-1240 during the show or email them to Nancy. Then be sure to tune in to KWLC 1240 AM or the livestream program and listen for Nancy's response! 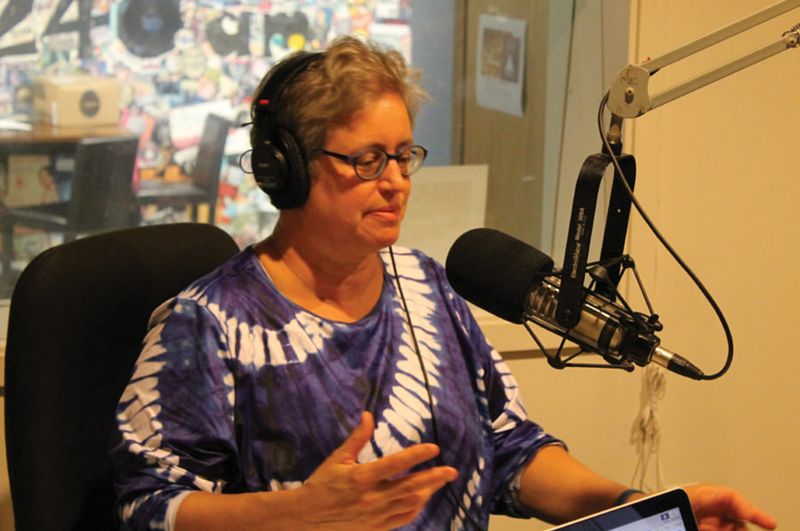 Nancy Barry speaks to her listeners on her KWLC radio show, 'The Naked Page'. English maintained by Bonnie Johnson. Page last updated on 25 October 2018.